If you are looking for a furnished apartment Northern Virginia then you have certainly come to the right place! Our homes for rent are amongst the finest furnished and situated in the best neighborhoods in NoVa. 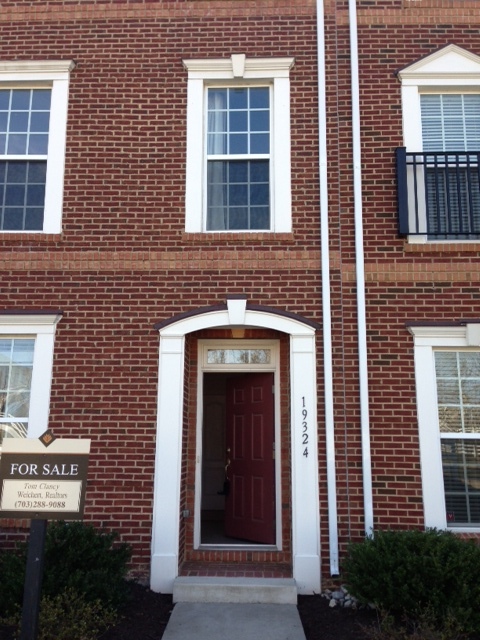 View our Northern Virginia apartments for rent today! Comprising Arlington, Alexandria and Fairfax County, with Loudon County out west and Prince William to the south, “NoVa” is home to 3mm+ residents, approximately one-third of the state’s population. Areas of interest include Tysons Corner, Old Town Alexandria, Ballston, Clarendon, Leesburg and others. Touted as “America’s next great city”, Tysons Corner is in the running for that title, although it may more accurately be characterized as a town given its small size. Rivaling Washington, D.C. as a business hub, with two impressive luxury malls, modern and dynamic Tysons continues to grow and develop by leaps and bounds. Tysons is currently in the midst of a building and development spree with multiple projects underway in this relatively small area including modern and sleek apartments, condos and office buildings. Leesburg is located 33 miles west-northwest of Washington, D.C. along the base of Catoctin Mountain and adjacent to the Potomac River. Downtown Leesburg comes alive after hours on the first Friday of each month, February through December, with live music, art shows, entertainment and more. Looking for Furnished Apartment Northern Virginia by Best Value Rents.